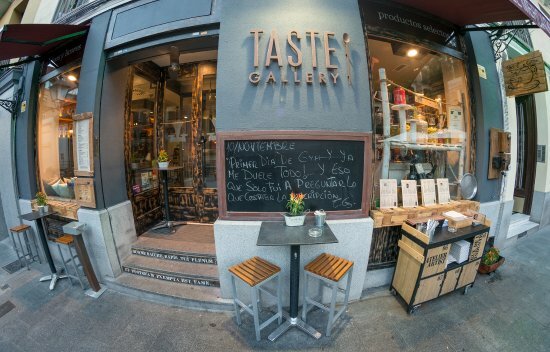 The Taste Gallery in Plaza de San Miguel is the perfect for a great tapas lunch or more intimate dinner on the town. Varied menu with a range of delicious Spanish and international dishes served by attentive English-Speaking staff. 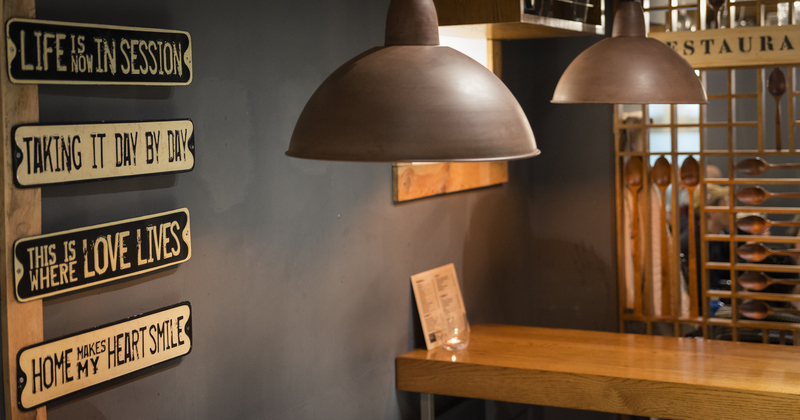 The wine list offers a wide selection of quality well priced wines to accompany. Located just off the Mercado San Miguel the Taste Gallery is a lot more than a restaurant – it is an experience to savour. In addtion to the upstairs restaurant and bar is the exclusive “Cueva” downstairs should you be looking for a unique and originally decorated space for events or celebations. Whether for a gathering of friends or romantic gettaway the Taste Gallery the warmest of welcomes to readers of the Madrid Metropolitan.